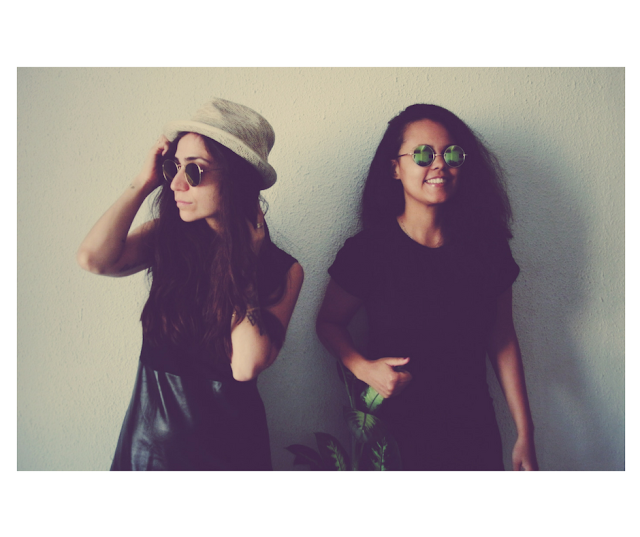 Home Black Girl/White Girl Green Velvet House Mason Maynard Relief Records Tech House Black Girl/White Girl, Mason Maynard & Green Velvet in Relief Records releaes for this month. 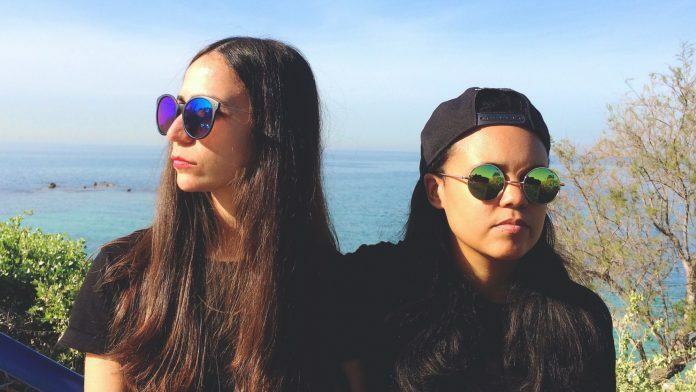 Black Girl/White Girl, Mason Maynard & Green Velvet in Relief Records releaes for this month. Well well well, the Originators of the TECHYES LIFESTYLE are back with two big upcoming releases for this month. 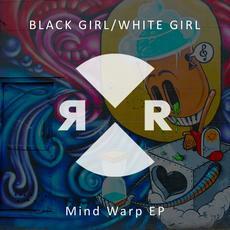 Thats right, Relief Records has just put it out on their social media accounts the full upcoming "Mind Warp EP" by Black Girl/White Girl, the explosive DJ and production duo whose refreshing sound has been breaking exciting new ground for the past couple of years. The EP features two great tracks, the first is Mind Warp, with a very catchy sound, and Skinny Fries is the second one, this is my favorite, because it remarks the techy style i like it, full of trippy sounds, the release will be available until October 12 in all digital stores. Listen to the full EP below. 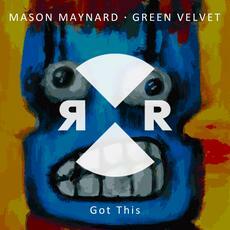 The label also announces that Mason Maynard & Green Velvet will be down with a very hot new track entitled "Got This" that will be available until October 19 in all digital stores.